From digging the simplest ditch to drying your wet basements, we can help. Water or underground power lines are no problem. 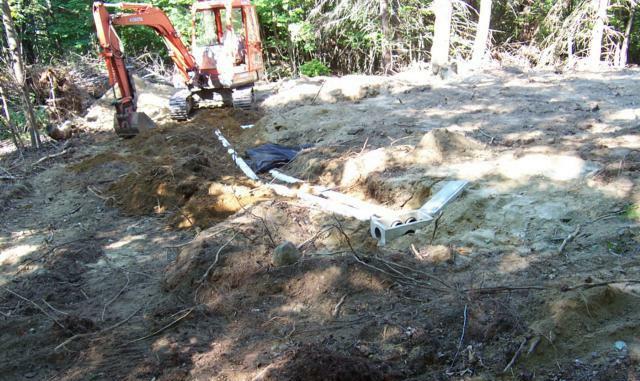 Need a new septic system or existing system repairs or replacement? We have the technology.